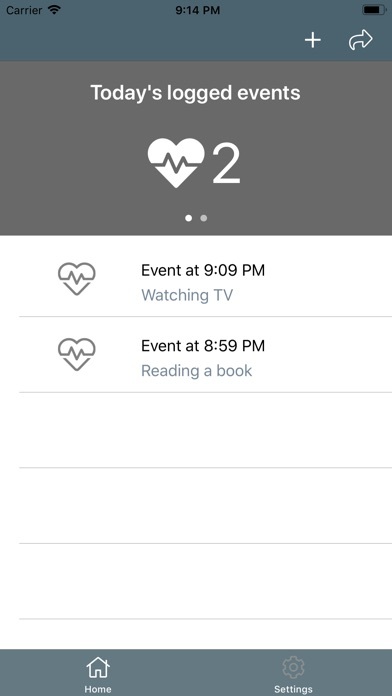 PHD Mobile aims to make it easier for you to log your events when you are equipped with a Personal Holter Device, or equivalent. 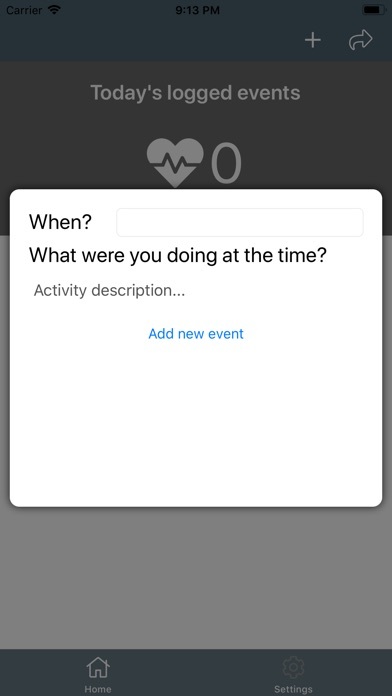 Features include: - Being able to log when an event occured, as well as approximately when it occured with better precision - Describing what you were doing when the event took place - At a glance see how many events you have experienced that day - Export your events to PDF, and email them to your practitioner or print them out for consideration at your next appointment. 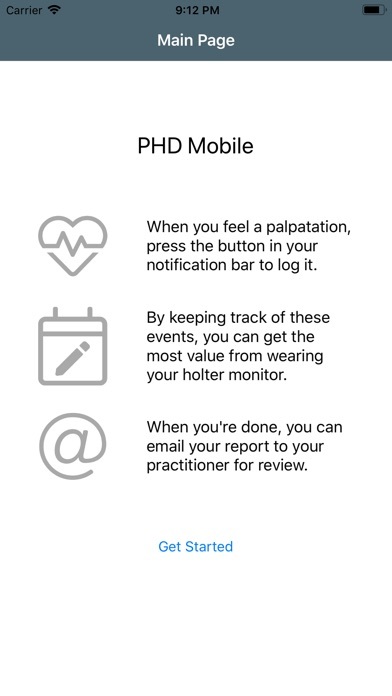 - Reset logged events at the conclusion of wearing the Holter Device Why does PHD Mobile exist? 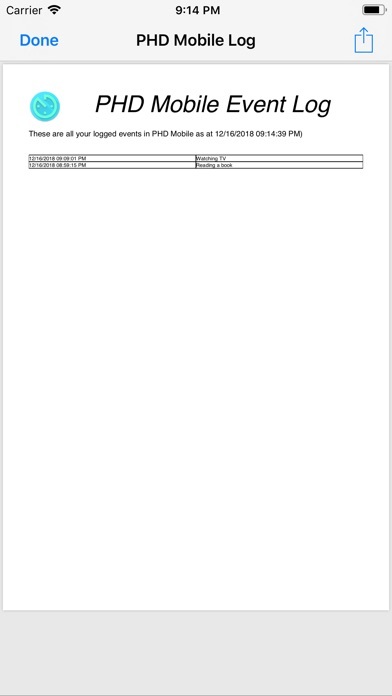 I recently had to have a Personal Holter Device fitted to me, and I was handed a sheet of paper to record my events. It's not easy to carry paper with you everywhere, and when you have an event, to remember to carry a pen as well so you can write it down. Keeping these events in an easily exportable format just made sense to me. I hope you enjoy using PHD Mobile!